For a well-off child, perhaps, education is nothing but a mere requirement of having a bachelor’s degree. 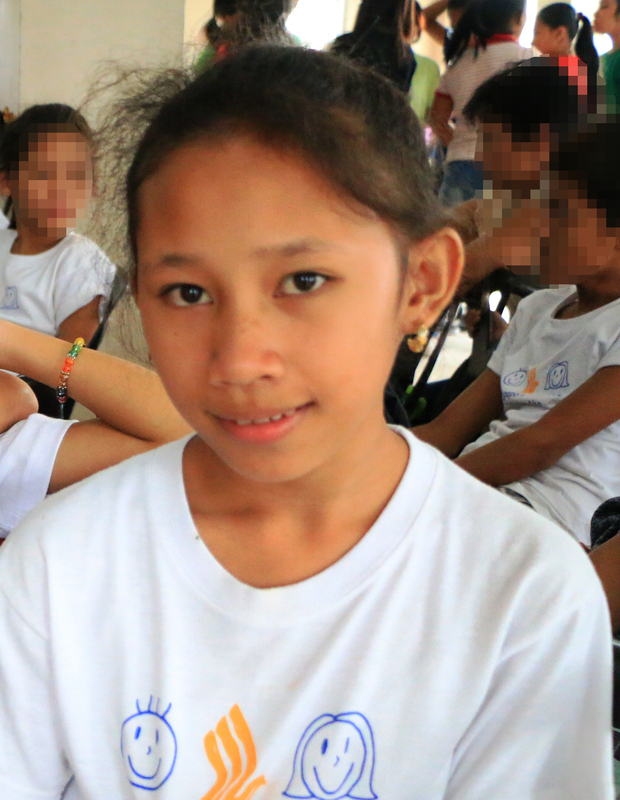 But for Alyssa Marie Gerolao, 13, education is a gift. Such gift is something that she will arm herself with, in order to be of help to her mother who does laundry everyday to feed her nine more siblings. 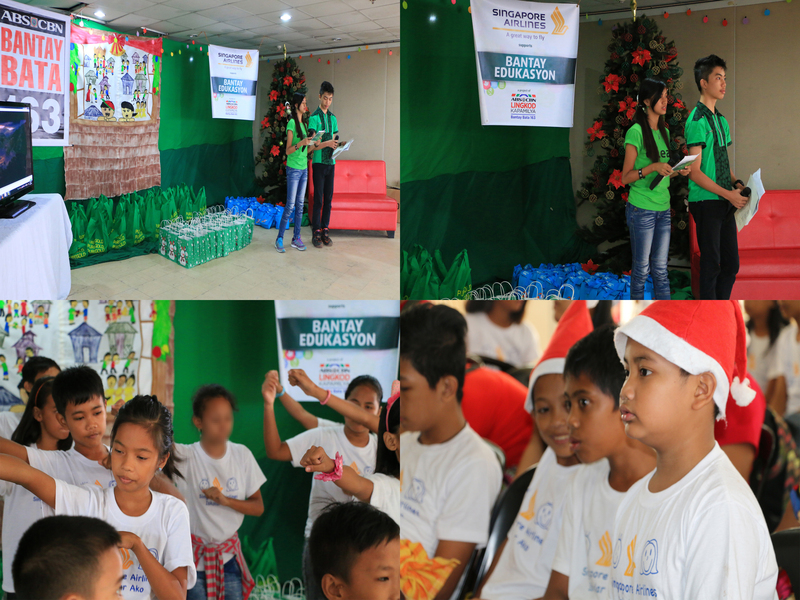 Since her father’s income as a construction worker cannot suffice their basic needs, her Mother asked for an educational assistance from Bantay Bata 163 for her. 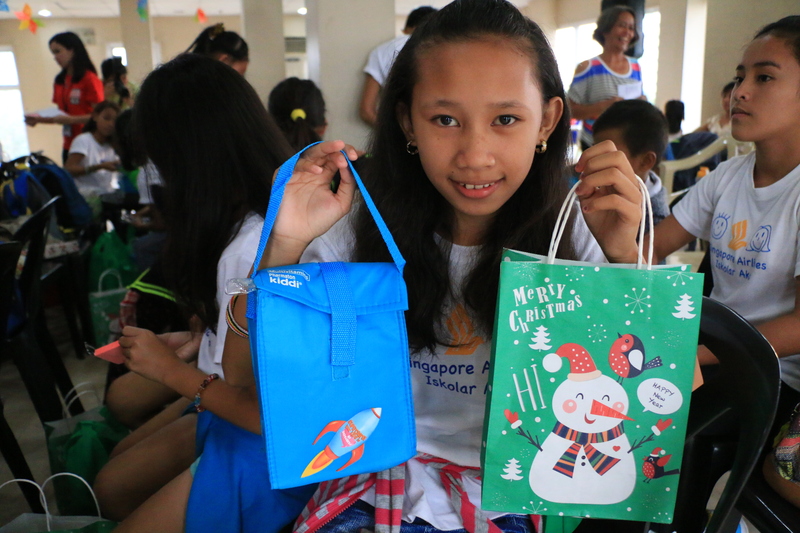 Having a scholarship grant of Singapore Airlines under the Bantay Edukasyon project of Bantay Bata 163 for one year now is a gift for her to reach for the stars. 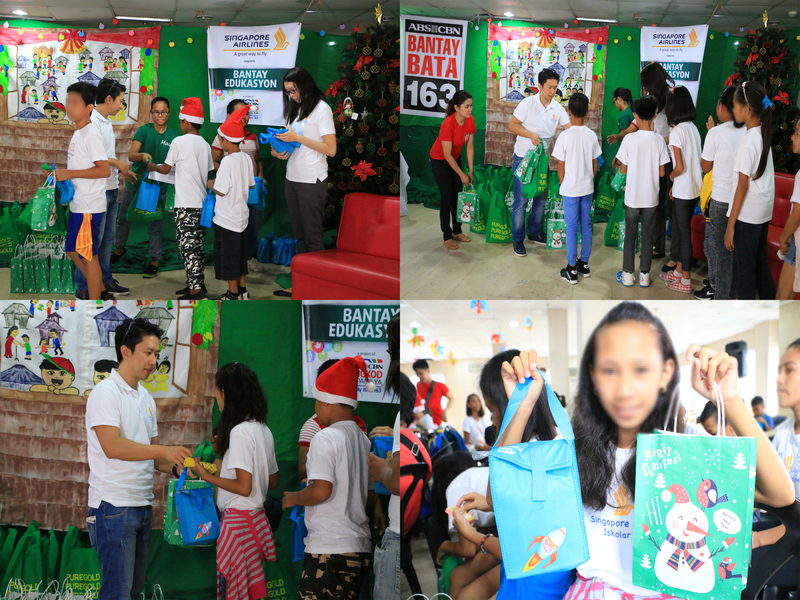 As an early Christmas treat for deserving scholars, Bantay Bata 163 together with Singapore Airlines held an annual gathering with SIA scholars from Bantay Bata 163 Manila and Laguna. 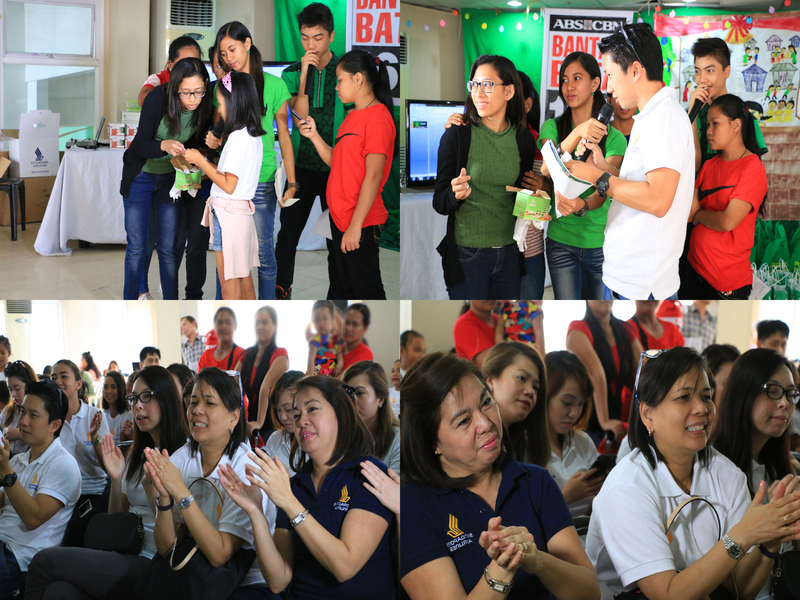 Alyssa, received food and goods along with 32 co-scholars and parents through the generosity of SIA. The astounding song and dance performance of the scholars also gave cheer to the sponsors. “I think the kids are giving us a huge message of hope and that they could be pillars of the country in the future”, said Carol Ong, General Manager of Singapore Airlines. 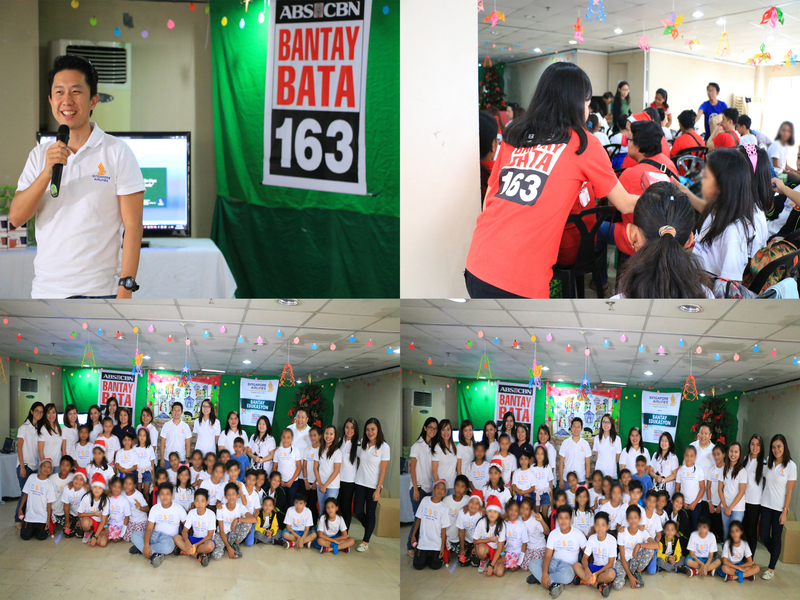 Bantay Bata 163 wishes an infinite gratitude to Singapore Airlines for investing in Filipino children.